Welcome back to Photographs by Grace! I have been searching for the perfect location for some evening photographs of Toronto and found such a sweet little spot on the water. It was worth the hour of mosquitos biting to photograph this beautiful city. I have fallen in love. 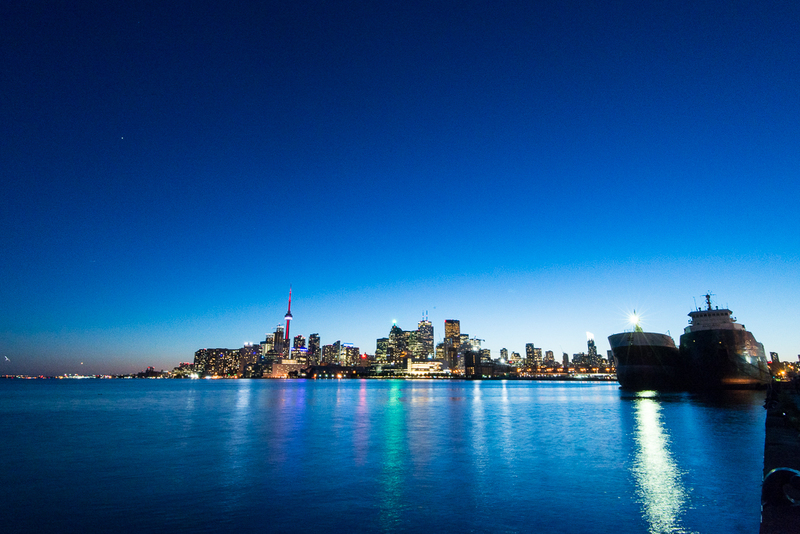 Toronto is the biggest city I’ve lived in and while I HATE the driving, the city has so much to see, do and experience. 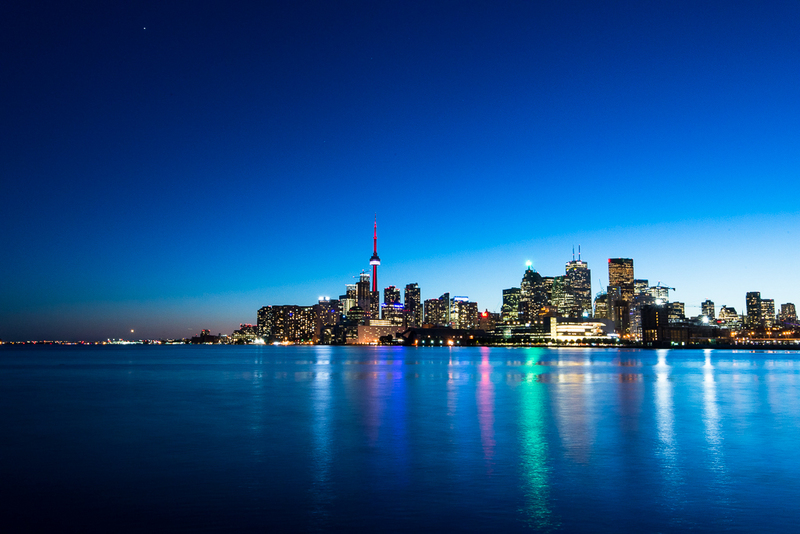 Toronto was named the most culturally diverse city in the world and it is easy to see why. When I one day return to the homeland of Australia, I know I will miss this incredible city. Here are a few photographs from the evening.